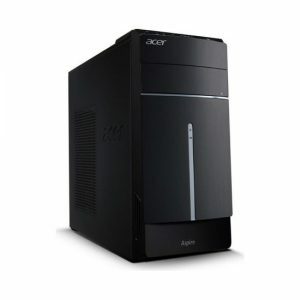 Download ACER Aspire TC-605 Desktop PC Windows 8.1 64bit Drivers, Software and Manuals. Acer Modify keep setup data while after flash BIOS. Acer 1, Update Intel RC 1.9.0. 2. Modify copyright string to "2015" 3. Modify default year "2015" after clear CMOS. Acer 1.Modify version for Capsule update function.